While Percocet is used to treat moderate to severe short-term pain, Vicodin can also be prescribed for chronic pain or to control extreme cough. They are both narcotic pain killers with a risk of dependency and abuse and are not available over the counter. Percocet is a combination of acetaminophen with oxycodone, while Vicodin is acetaminophen with hydrocodone. Percocet is available in 6 different dosages, ranging from 2.5mg of oxycodone to 10.0mg, and 325mg of acetaminophen to 650 mg. For the 2.5mg tablets, the dose is usually 1-2 tablets every 6 hours. For the others, the dose is 1 tablet every 6 hours as needed. The usual adult dosage for Vicodin is 1-2 tablets every four to six hours, as needed. The daily dosage should not exceed 8 tablets. Overdoses of Percocet and Vicodin can lead to liver damage and death. Signs of an overdose include nausea, vomiting, stomach pain, sweating and confusion. Later symptoms include pain in the upper stomach, dark urine and the yellowing of skin and eyes. 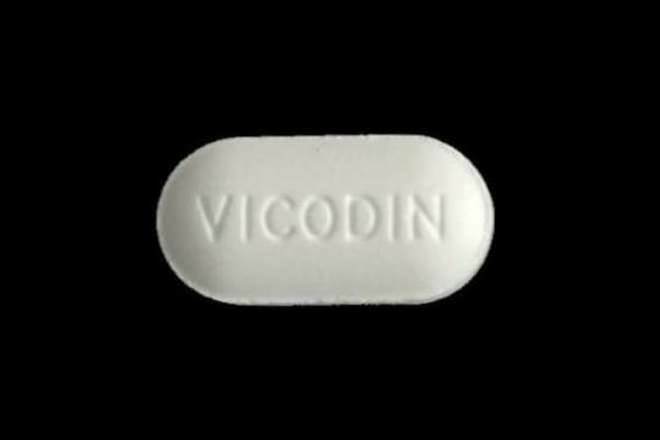 One study suggests that Percocet and Vicodin are equally effective for emergency room pain relief after 30 minutes and half an hour, although those who took Vicodin had a higher incidence of constipation. However, another study suggests that Percocet is 1.5 times more potent than Vicodin when the same dose is administered. Side effects of Percocet include dizziness, drowsiness, mild nausea, constipation, blurred vision and dry mouth. Vicodin has the same potential side effects, plus headache, mood changes and ringing in your ears. At 10mg, Percocet produces more subjective side effects, e.g. highs and increased rates of liking, than Vicodin. Percocet and Vicodin have similar warnings. Those who have ever had alcoholic liver disease or drink more than three alcoholic beverages a day should not take this medicine without consulting a doctor. Individuals taking them should not drink alcohol, as it increases their risk of liver disease. They can also cause breathing problems and addiction/withdrawal symptoms in newborns, so pregnant women should consult their doctor before taking them. They should not be taken with any other narcotic pain relievers, sedatives, sleeping pills or muscle relaxers. Percocet and Vicodin are both addictive drugs, due to their mood-altering effects. Individuals should not suddenly stop using them after long-term use, or they may suffer from withdrawal symptoms. Percocet is considered the more addictive substance, as it contains a derivative of morphine. However, some studies suggest that comparative doses of Percocet and Vicodin have little difference in their potency for abuse. Percocet is a Schedule II controlled substance. Vicodin is a Schedule III controlled substance. This means that Percocet is believed to have greater abuse potential. Percocet prescriptions cannot include refills and cannot be phoned or faxed into the pharmacy. Vicodin prescriptions can have up to 6 refills in 5 months and may be phoned or faxed into the pharmacy by the health care provider. The previous comment is correct that Tylenol is not a NSAID. Acetaminophen is Tylenol, and it is not an NSAID. 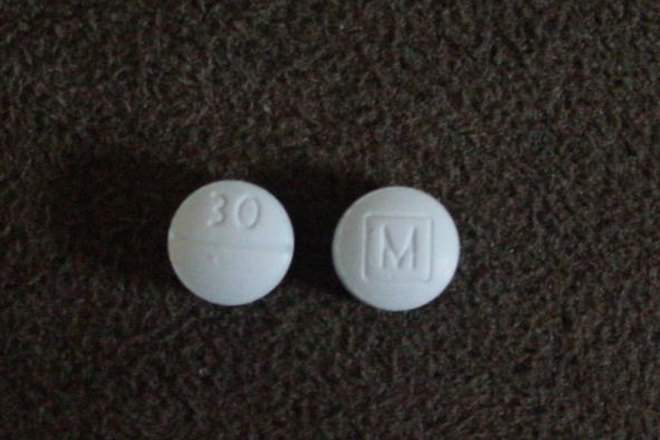 Percodan is oxycodone and aspirin. Percocet is oxycodone and Tylenol. Vicodin is hydrocodone and Tylenol. There are NOT NSAIDs in Percocet. Please be sure to use a drug reference manual that is reputable. You can take Percocet and Xanax together, as they act on different receptors in the brain.